It is once again time for you to write a blog post and you are stumped as to what to write. As a book blogger it should be easy to have a topic - review the book you just finished - unless of course there hasn't been time to finish a book. (See last week's tips post). When I talk to authors about starting a blog, inevitably the question of what will I write about comes up, but I also hear it from book bloggers. Typically, it is when reviews are slow in coming or they are wanting to branch out beyond just reviews. One option, is to write about other interests or life in general. For authors, I often recommend providing a personal look at their lives through blogging. However, many book bloggers (me included) want to limit the extraneous commentary and keep their blog focused on books. Good news, the book world is huge and the topics to explore are as endless as the books on your TBR list. Reviews - what makes a good review, your opinion on negative reviews, should there be rating system for review, etc. Themed Recommendations - best audio books, must read epic fantasy (or other genre), books for the beach, etc. Authors - fun facts about your favorite author, author behaving badly, interviews, guest posts, etc. Publishing - whole discourses can be written on the present state and future of publishing. eBooks - pricing, print vs ebook preferences, etc. Book Blogging - tips, difficulties, what you like about it, etc. Reading - what you are currently reading, aspects of a book that make you enjoy reading (hot characters, witty dialogue, etc). Explore the book - are there issues it addresses that make your think, based on a real place, event, person. As you can see there are number of topics you can choose from when stumped for what to write about. The next time you need to write a post and not sure what to talk about, try a new topic. It can be refreshing to your readers and may spark discussion. Do you ever have a blogging block? What do you write about when you aren't reviewing? 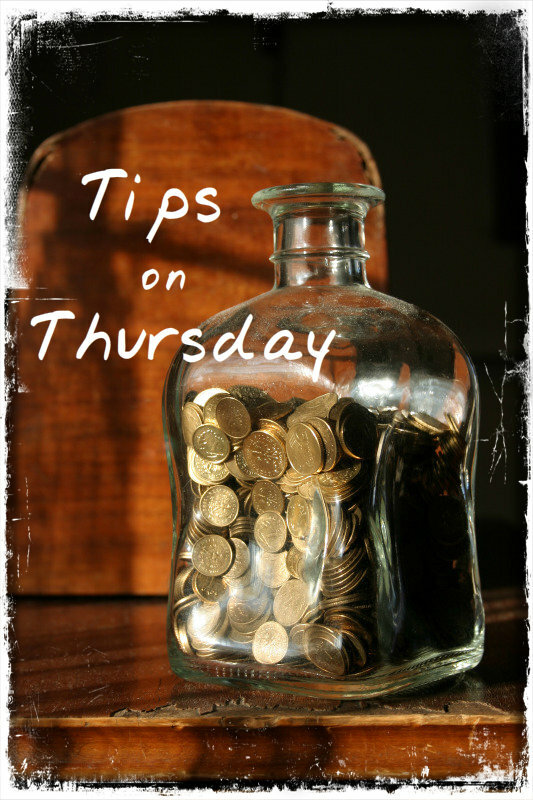 This post came about because I wasn't sure what it write about for tips. I welcome suggestions from my readers for topics you want to know more about. I've said it more than once but I love your Tips posts!